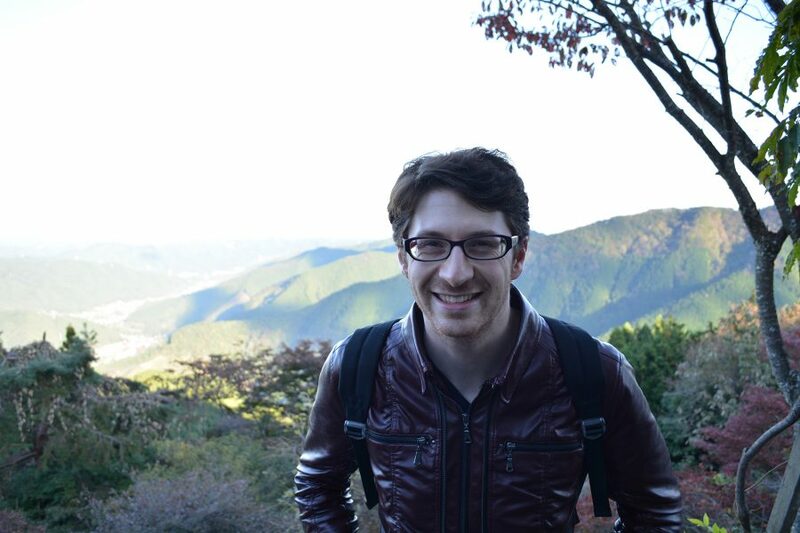 Getting started in Japan at Peppy Kid’s Club (not the worst place to start). Getting fired but being rehired by working smart using life-changing techniques from Non-Violent Communication by Marshall B. Rosenburg (affiliate link). Getting a job at Fuji Kindergarten, a world famous school featured in this TED talk. Starting as a freelance web developer under 個人事業 – Kojin Jigyou. 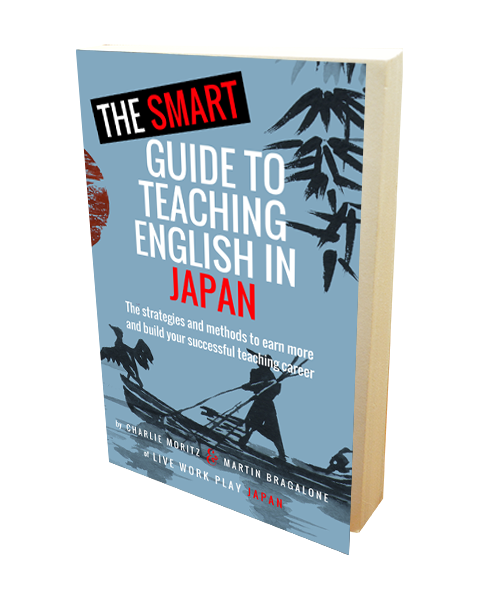 The Smart Guide to Teaching English book, now available to order on the Amazon store globally. 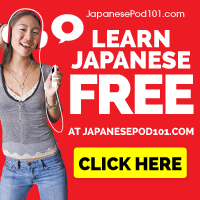 How did you start your story in Japan? How much has changed since you came here and what are your plans for the future. Let us know in the comments!